Most organizations need to have a social media policy. And if your company created one a couple of years ago, it probably needs to be updated. Drafting a relevant, lawful social media policy is challenging, certainly, but foregoing a social media policy altogether or letting an old one stagnate isn’t the answer. 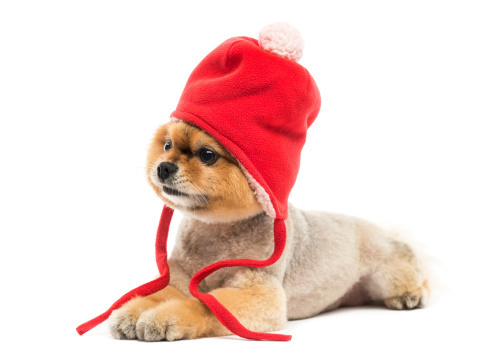 Like your fashion sense, your social media policy should evolve with the times. Here are some things to bear in mind as you write or update your organization’s social media policy. Part of your social media policy should consist of concrete rules. These are the rules that employees must adhere to if they plan to use social media in the workplace. This might include things like never commenting on behalf of the company, never starting social media accounts on behalf of the company, and the like. But in addition to these specific dos and don’ts, you should include “best practices.” These are things like encouraging employees to avoid too many emojis, to spell words out rather than using text speak, and other positive social media practices. If your company has a BYOD policy and has not updated its social media since going BYOD, then it’s definitely time for an update. Social media used to be a strictly off-the-clock practice, but with people carrying smart devices all the time, that’s just not the case anymore. With a sound social media policy, your organization could see BYOD as an opportunity for facilitating communication between employees, and your policy on social media practices related to BYOD should reflect that without turning it into a free-for-all. A social media policy that gives specific examples of social media conduct that’s permitted and not permitted is more helpful than one that simply lays down rules. The examples you choose should cover the types of scenarios you expect to occur, and they should include enough context that the typical employee can understand whether something they want to post would be acceptable or unacceptable. 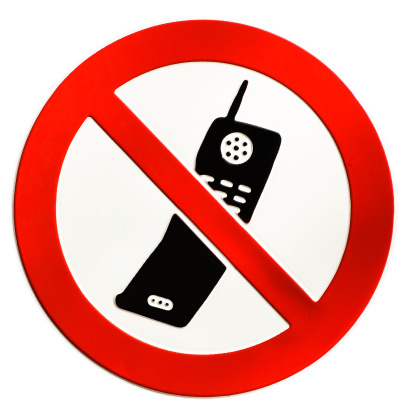 This rule, for example, clearly indicates you need to ditch that old flip phone that’s the size of a brick. When social media policies are too broad and, for example, prohibit discussion of wages or employment investigations, the NLRB can crack down even if your workplace isn’t unionized. And you can’t just slap a “savings clause” onto your policy, saying basically, “no rule contained within the policy is intended to prohibit protected activity.” The NLRB has routinely found that such a clause is insufficient for resolving policy ambiguities. Social media is a fact of life in many workplaces today, and an ever-increasing number of workplaces have BYOD policies as well. While you need to protect your organization from the risks of unrestrained social media use, creating a social media policy is more than just saying, “No, you can’t do that.” Your social media policy should include clear rules, best practices, and examples of what is and is not allowed. Finally, your social media policy should be evaluated by someone with the legal qualifications to ensure that it doesn’t violate any NLRB policies or social media rulings. A good social media policy treads the fine line between unnecessary restriction and an “anything goes” attitude, and can help keep employees happy and clear on what they can and cannot do. Samanage is a true cloud solution for IT service management. With unified IT asset management and IT service desk functions, it streamlines IT service delivery for organizations large and small. And with social media integration, Samanage allows your IT team to make use of one of the most popular workplace methods of communications to provide services conveniently and efficiently.